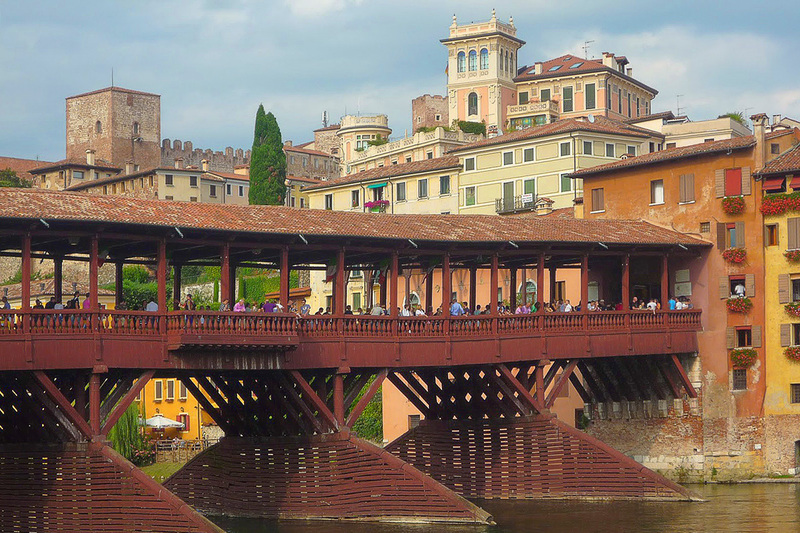 Bassano: the ideal destination for a relaxing half day tour. About 45 kilometres from Vicenza we find the town Bassano del Grappa, the second most important in the province, after the aforementioned capital. 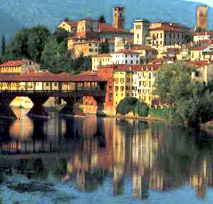 In recent years Bassano has developed a strong tourist trade. 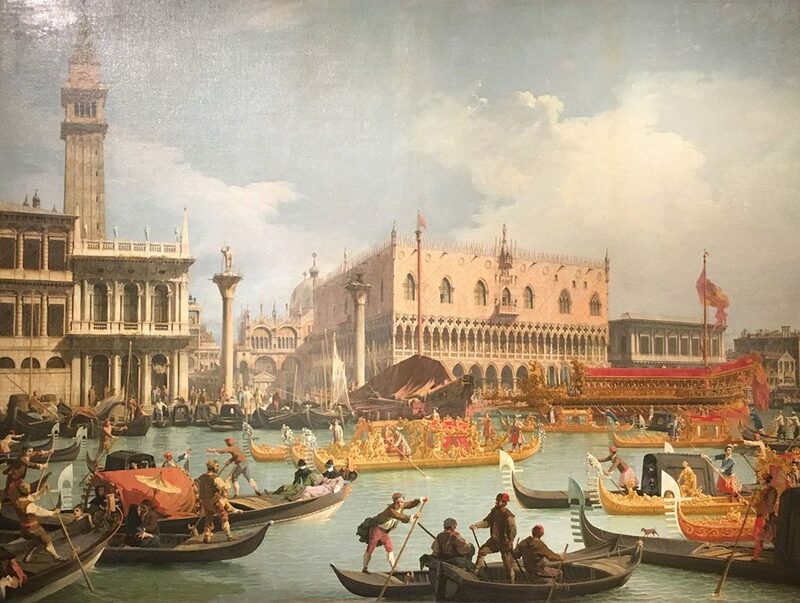 Many are the visitors who come to admire the Brenta river by the Alpini Bridge, also known as the Ponte Vecchio (Old Bridge) and to learn about the art of printing developed to a level of excellence by the Remondini family during the XVIIIth century. 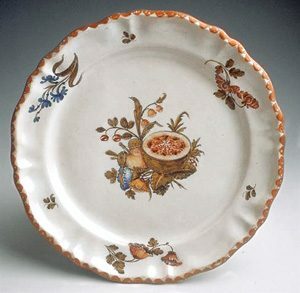 But also to see majolica, earthenware, and historical porcelain in the Ceramic Museum: unique and peculiar examples of local craftsmanship starting with the beginning of the XVII century. 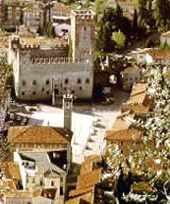 Other visitors will be interested in reliving Bassano’s fascinating history, walking around the town’s relaxing streets, beginning with the middle ages, when it was a small feudal settlement belonging to the Ezzelino family, through to the more recent events: the Great War, fascism and World War Two. Many will be tempted by the unique chance to taste the famous grappa at the Nardini distillery itself on the Old Bridge, founded in 1779 or at Poli, a distillery as far back as 1898, a stone’s throw from Nardini. Those who wish can also visit, before or after Bassano, the little walled town of Marostica, famous for its cherries and for the renowned chess game played with human pieces on the town square, inspired by a colourful medieval legend, a characteristic event not to be missed. The itinerary lasts 2hrs.30mins. 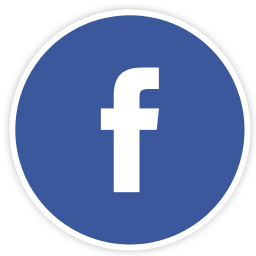 For a full day’s tour you can visit Vicenza and its Palladian buildings in the morning and in the afternoon, instead of the villas, Bassano and possibly Marostica.